It's so hard to keep up with the ever-changing times, and acceptance of those who've come to the forefront out to the unexposed. But let's face it, I'd say there are about 85% of people unexposed to transgender men and women. Ask anyone if they know a transgender person -- ask any straight cisgender (biologically male or female) person to see if they themselves, know everything there is to know about someone who is transgender. It wasn't too long ago, maybe eight years back, before I met my first transgender female friend. 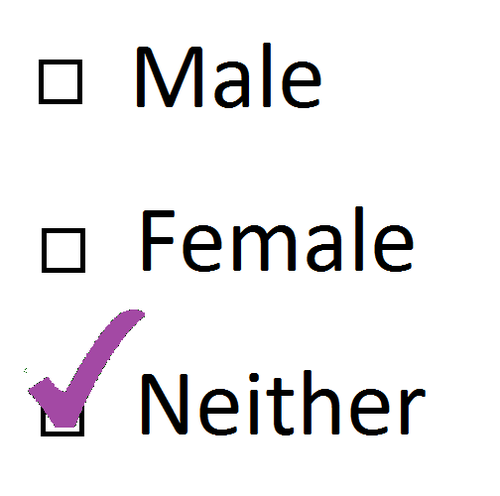 (MTF male-to-female). She used to be a "he". So let's rewind the story. "He" was married to a woman and had a child with her. 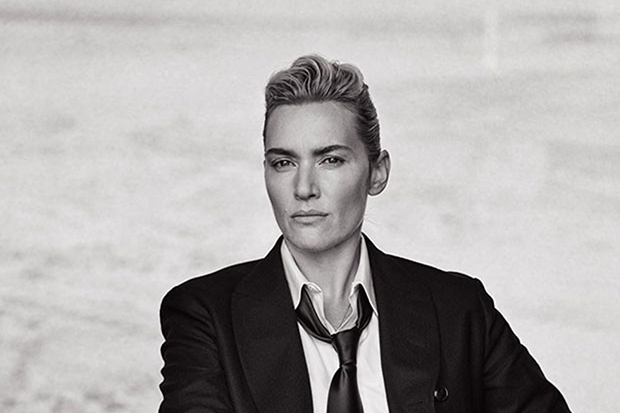 "He" always felt as a she. The wife had no knowledge of this whatsoever. But eventually, in "his" 60's, "he" transitioned into a woman. Now a "she" -- she still preferred women, so now she was a lesbian. Most people would just look baffled and say, "What?" I met "him" as a "he". So when she was fully transitioned, (not quite assimilated to her gender, although feminine enough to be considered "gay" by most of society), I kept using the wrong pronoun because I was so used to saying, "he". It was a natural and innocent slip-up. As I learned more about the trans community, I realized how important pronouns were. But I also realized how important it was for transgender people to be patient enough to let society slip into this new skirt of political correctness, or perhaps just plain courtesy of being humane -- whichever you prefer. I was not only corrected for my mistake, but I was slammed against the wall with a ton vile insults and even called "Hitler" by this friend. Hitler? Really? So needless to say, the friendship had ended and I wished her well. As soon as I poured my coffee and turned on the news this morning, I caught a glimpse of my Facebook friend, Hannah Simpson going off on the reporters for making an "ignorant" mistake. The reporter was talking about a transphobic incident that happened in a bathroom in NYC. Long story short, the reporter said something along the lines of, "The woman said a homophobic slur and pushed the transgender woman out of the bathroom." I understand homophobic isn't the same as transphobic. I am grateful that I know the difference to which transgenderism has nothing to do with preference in sexual orientation, but the rest of society is just waking up realizing how many transgender people are coming up to the surface in recent years. It takes time and patience. You can't berate them all the time for not knowing the difference between trans/cross/gay/lesbian/queer. It's all too confusing for the cis-hetero. It really is. My point is: if you truly want them to accept YOU as a transgender person, then you need to accept the time that it takes for everything to sink in. I mean - c'mon! Look at all the pronouns you want us to use. Ne, ve, spivak, ze, zie, xe. I understand that there are gender neutral people out there -- some androgynous and others more assimilated to one gender, but how is someone supposed to know what gender or pronoun to properly use? And will you get offended when someone makes a mistake due to all of the pronouns that are now available? I seriously don't think this will become a 'thing' in society, but it is in the trans community somewhat. And that's fine. Even as a member of the LGBT community, I couldn't adhere to these new pronouns and I won't. It's leaving more room for offensive mistakes that I wish not to make again.